Most of us tend to outlive our dogs, but for the short time that they’re with us, we feel like we’re never truly alone. Over the course of their short lives, we form a truly special bond with our dogs that isn’t quite like anything else in the world. 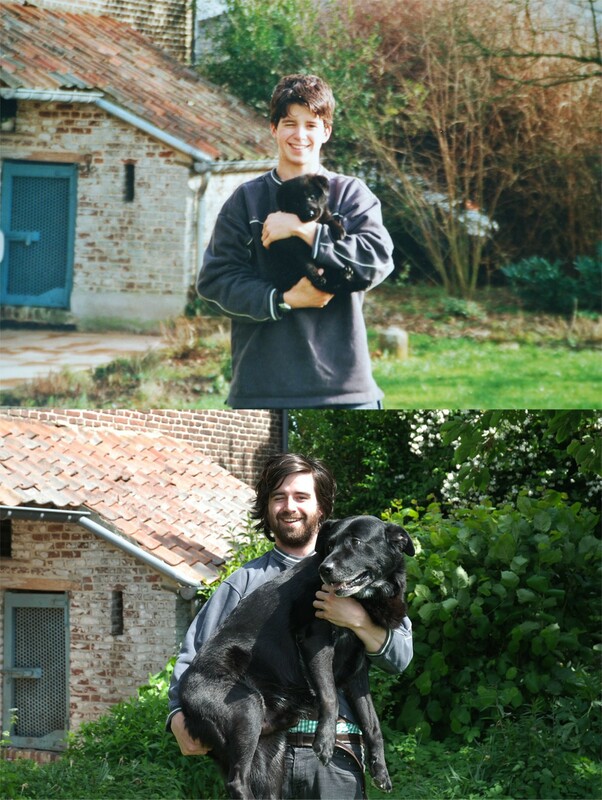 With that in mind, we wanted to share these 21 photos of dogs growing up with their owners.One of the most surprising things about these photos is just how much a dog can grow in a few short months. If you see them every day, you might not realize just how much they’ve changed!